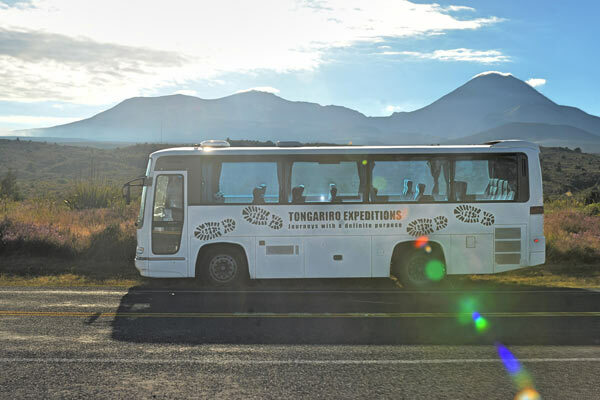 Return transport available from most accommodation places in Taupo, from the Taupo I-site or another convenient location. Pick up times are at 5:20am and 6:20am. The early option is for those that are worried about having enough time. The later time is for those that are fit. NO HIRE GEAR on late departure. PLEASE NOTE: the timetable is subject to change so you need to ring the day before to confirm your pick up point and time and to check on the weather forecast.